Meagan Flynn for The Atlantic: They might be an efficient way to produce food in a world with more-extreme weather-but only if growers can figure out a successful business model. 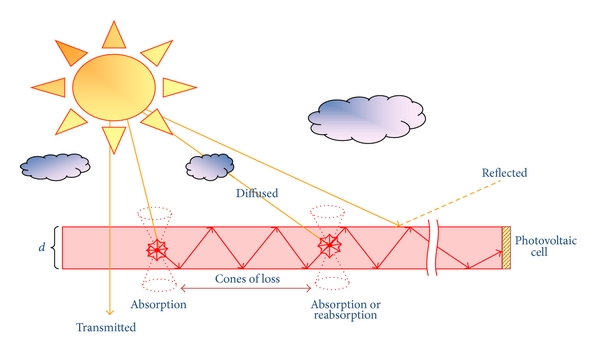 Shaped like a pane of glass, a luminescent solar concentrator is typically transparent, but contains a luminescent dye that absorbs light within a particular spectral range, then re-emits the light at a different wavelength. Seung Lee for The Mercury News: An Oakland-based startup is sending its aerial imaging technology to the Midwestern plains to help farmers detect pests and diseases in their corn and soybean fields before an outbreak.